If you are preparing for your summer holiday here in the South of France, read our article on the wonderful beaches along the Mediterranean cost of Languedoc-Roussillon and the fantastic private beach facilities of the ‘paillotes’ that open for the season. 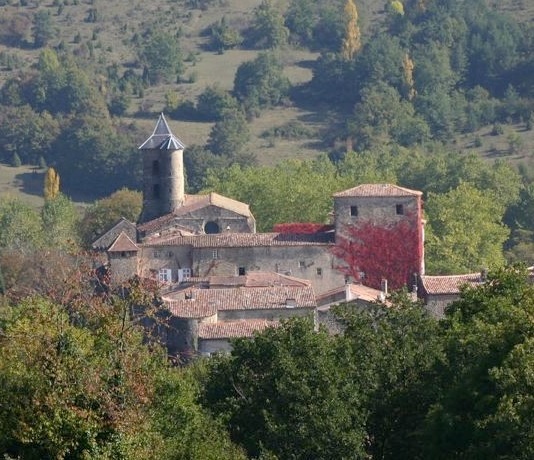 And if you are thinking about a lovely meal in fantastic surroundings, or a weekend away to rest, relax and take in the local sites, then read our article on the wonderful Chambres d’Hôtes of L'Abbaye-Château de Camon located near the medieval town of Mirepoix. 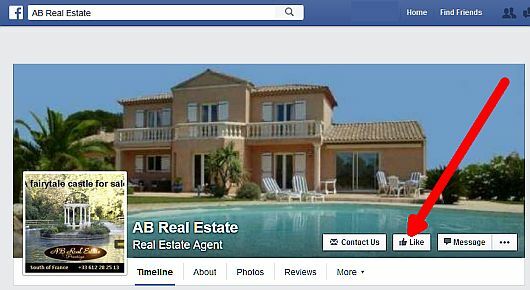 We have featured a great selection of gorgeous properties and, as always, please don’t hesitate to contact us for more information on these or any of our wide range of beautiful properties on +33 467 36 36 80 or sales@ab-real-estate.com or our website www.ab-real-estate.com. We enjoy receiving your comments and feedback on our Newsletter, so please keep them coming in. As ever, I really hope you enjoyed it and found it useful.